Considering a move to North Vancouver? Do you already live there and just want to get out and explore? Here is a compilation of the most popular, and not so well-known, activities and attractions the City of North Vancouver has to offer! 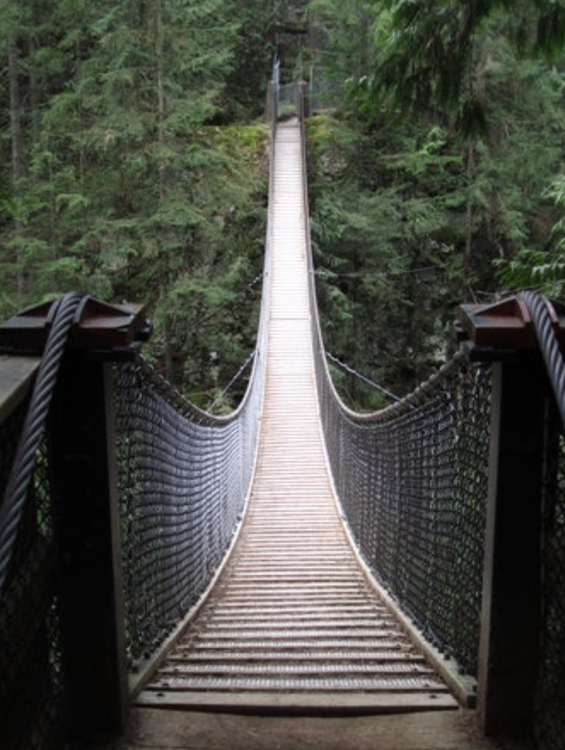 From the cliff walk and the Canyon Lights at Christmas time, to the treetop adventures and of course the bridge itself, this popular local attraction has something to offer for all ages; all year round. 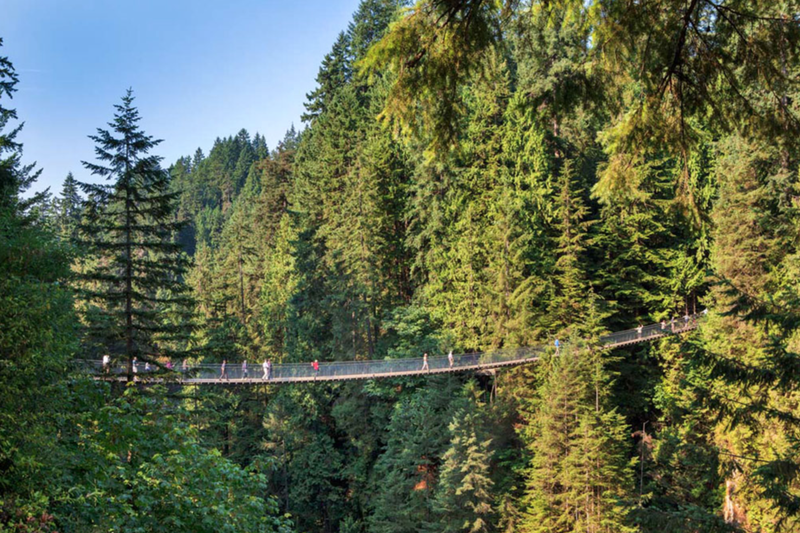 This is the North Shore’s lesser known version of the Capilano Bridge. Complete with an Ecology centre as well as a snack bar, hiking trails galore and complimentary access to the bridge, some locals prefer to visit this option due to the lack of crowds and more authentic feel to the park. The Market boasts 80 fresh food vendors, unique retail shops, artisans, restaurants, and a boutique hotel. Festivals and community events throughout the year ensure that no two visits are the same. 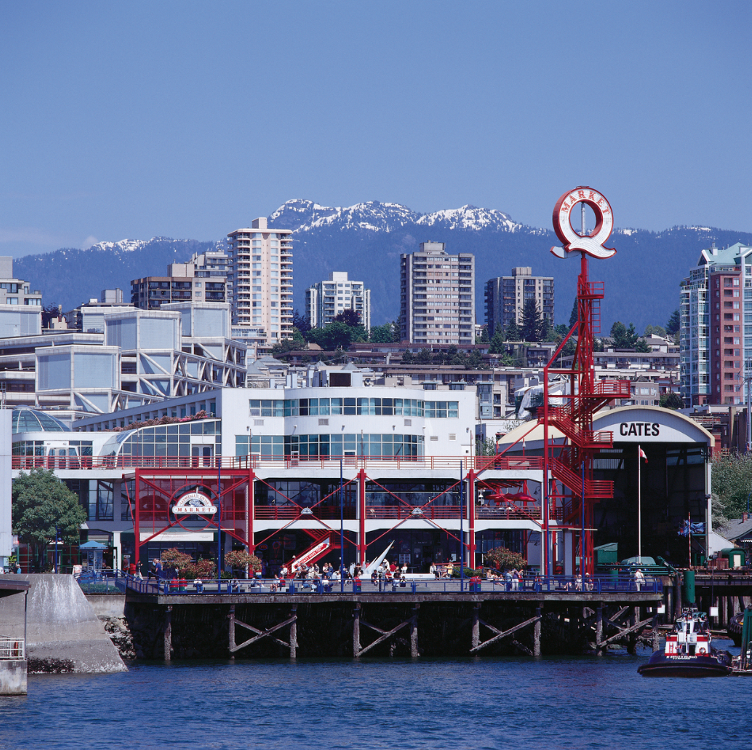 Whether it’s taking in a local band during an afternoon concert on the waterfront plaza, or braving the 77 steps to the top of the iconic Q Tower for the best view in the city, there is something here for everyone to enjoy. 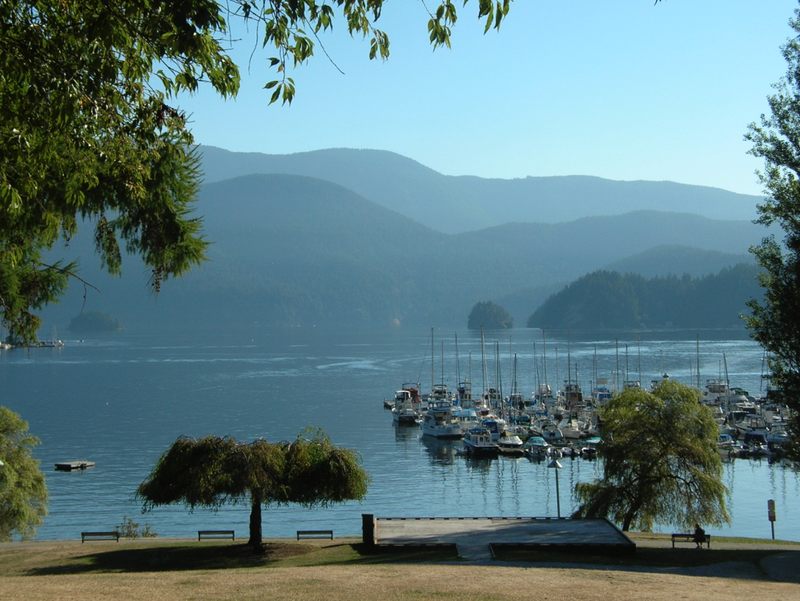 Deep Cove is a small, waterfront-oriented village centre, at the eastern edge of the District. This trail is very challenging. Keep in mind that there is a wide range of mountaintop trails that might better suit the average hiker. It is seasonal so be sure to check the link below for the schedule before heading out. 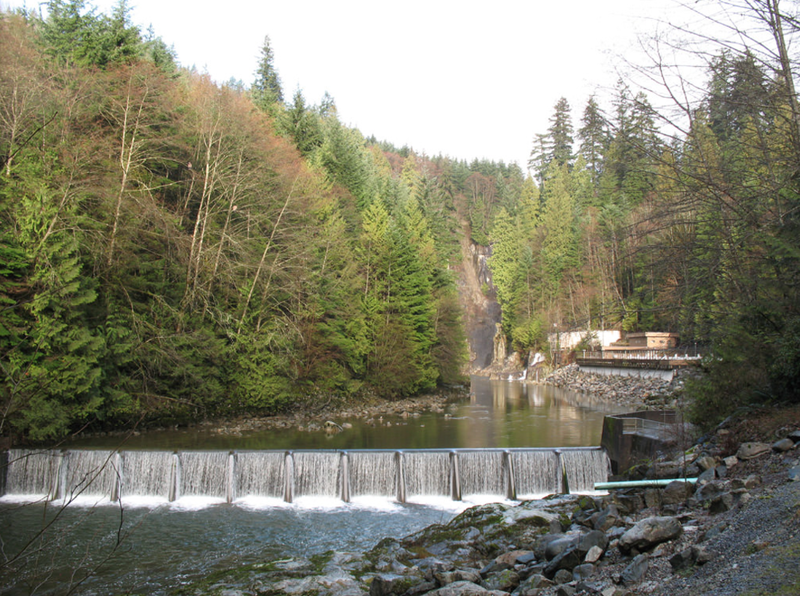 Capilano River Hatchery was built to strengthen declining Capilano salmon stocks that were affected by the construction of the Cleveland Dam. Today, the hatchery receives 238,000 visitors annually and is widely recognized for its contribution of coho and steelhead to the sport fishery in Burrard Inlet. The Capilano River Hatchery interpretive centre is open for public viewing daily, giving locals and visitors from around the world a chance to learn more about the salmon life cycle. Cates Park is a great place to spend the day. 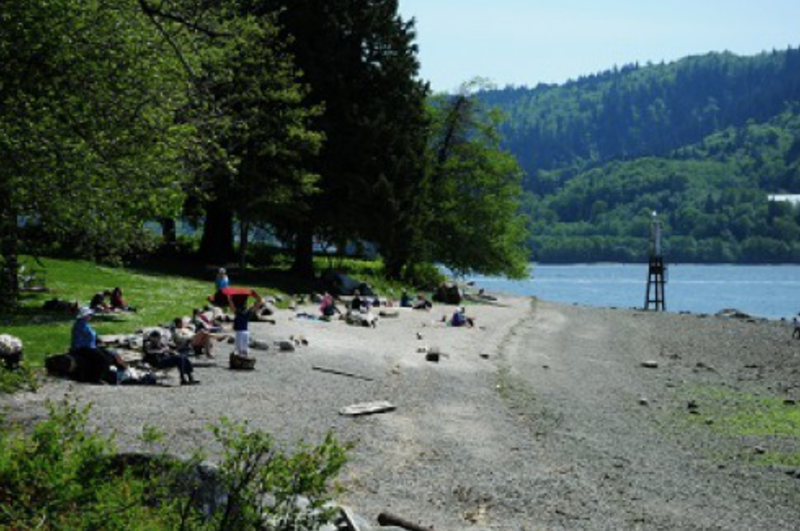 You can explore the 6km waterfront walking trail that winds past sandy beaches and coastal rainforest. At low tide there is a perfect beach for beachcombing. You can search for starfish and crabs or just enjoy the beautiful scenery. There is also a nice, sandy swimming beach in front of the concession stand. 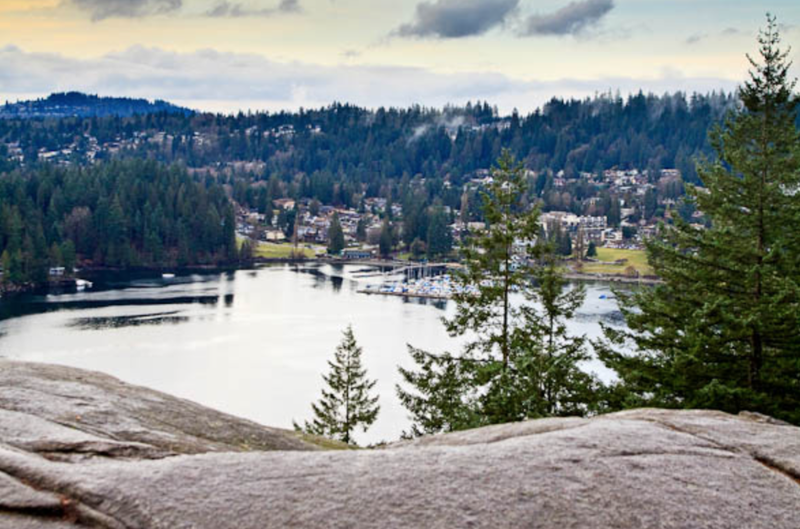 Just off the shores of scenic Deep Cove in North Vancouver sits a large rocky outcrop known as Quarry Rock (also known as Grey Rock in some hiking books). 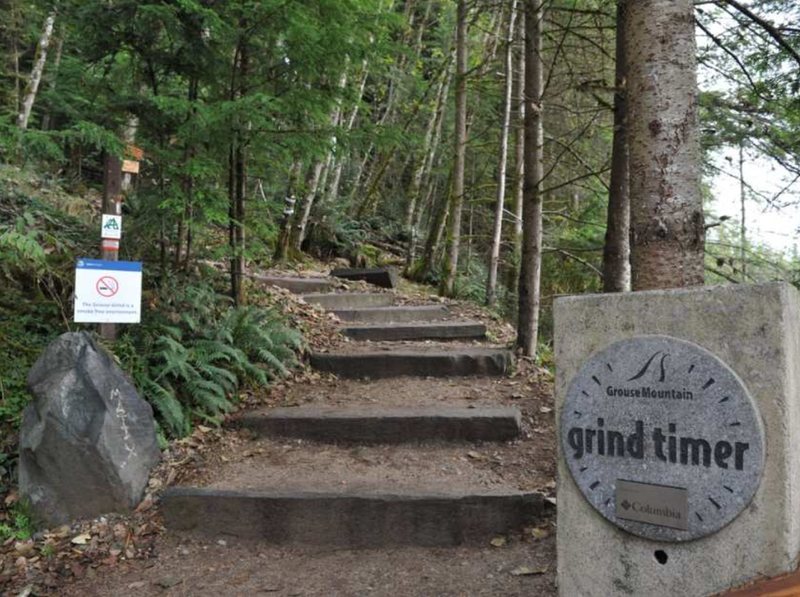 A hiking trail which is also part of the easternmost section of the Baden Powell Trail, leads to this point offering scenic views of Indian Arm and the mountains around Belcarra. Maplewood Farm opened in 1975 and has become a well loved and visited attraction on Vancouver’s North Shore. 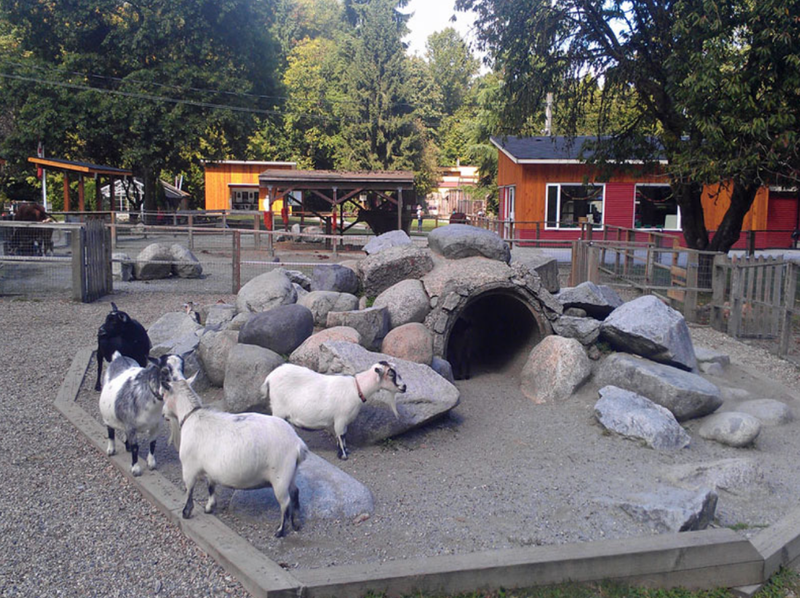 Operated by the District of North Vancouver, Parks Department, Maplewood Farm offers a fun and educational experience for everyone. This premier attraction offers the perfect destination for a truly rewarding and memorable experience. With a variety of cultural, educational and outdoor adventures to choose from, there is something to be enjoyed by everybody. 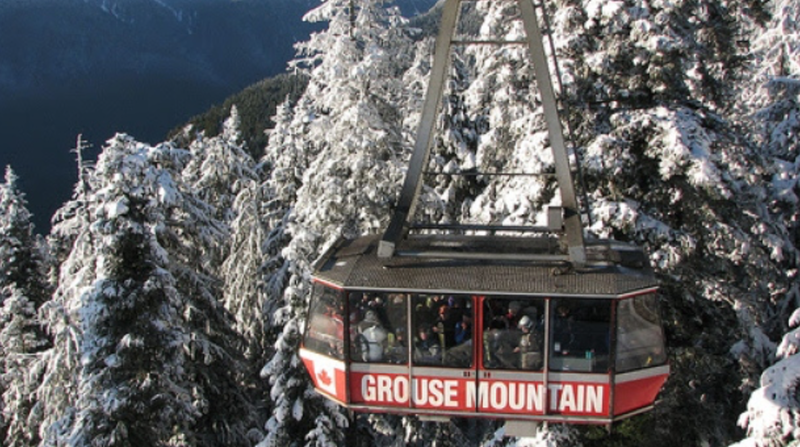 Most of Grouse Mountain's summer and winter activities are complimentary with a Grouse Mountain admission ticket.